At the top of the hill, we have a large service area where we repair all makes and models of boats and outboard engines, including air-boats. 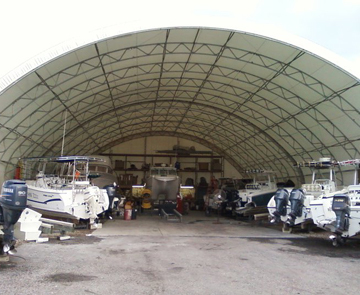 Our fiberglass repair and rigging shop is one of the best around. 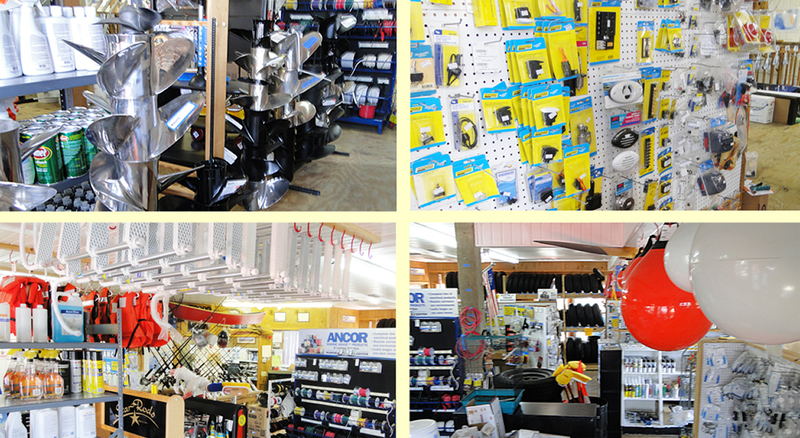 Our ships’ store stocks a complete line of marine parts and accessories. And we have a mechanic on duty everyday to keep you on the water, where you want to be!